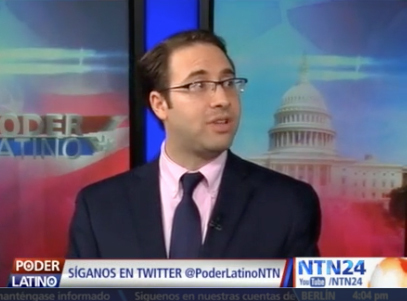 Puerto Rico prepares to vote on political status SAN JUAN, Puerto Rico – Puerto Rico’s governor is pushing ahead with his top campaign promise of trying to convert the U.S. territory into a state, holding a Sunday referendum to let voters send a message to Congress. 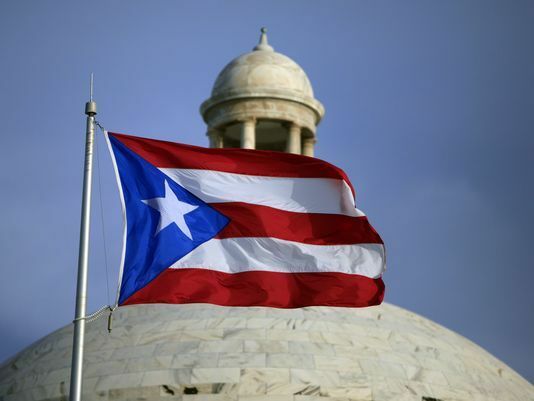 Puerto Rico fights debtholders’ lawsuits with bankruptcy protection filing Puerto Rico Governor Ricardo Rosselló filed on Thursday for a type of bankruptcy protection under the aegis of the fiscal control board overseeing the island’s fiscal situation. The U.S. territory is now the largest government in U.S. history to seek refuge from its creditors. 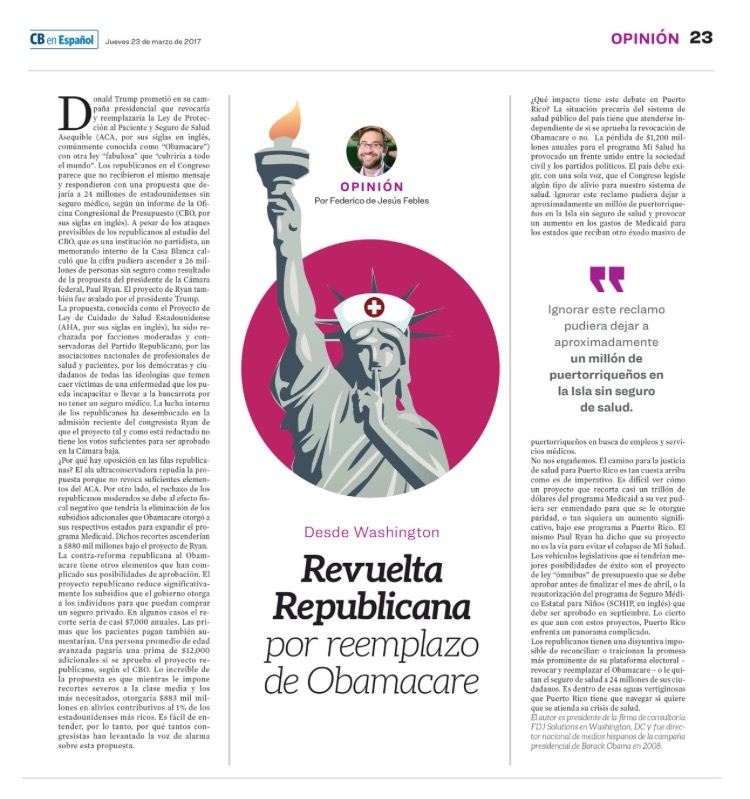 “If they start doing it now, I think they’re on time,” said Federico de Jesús, a Democratic strategist who was the Hispanic media director for Obama in 2008. “Obviously, we would have liked them to do it earlier.” “If they wait too much longer until late September, that might be more concerning,” he added. 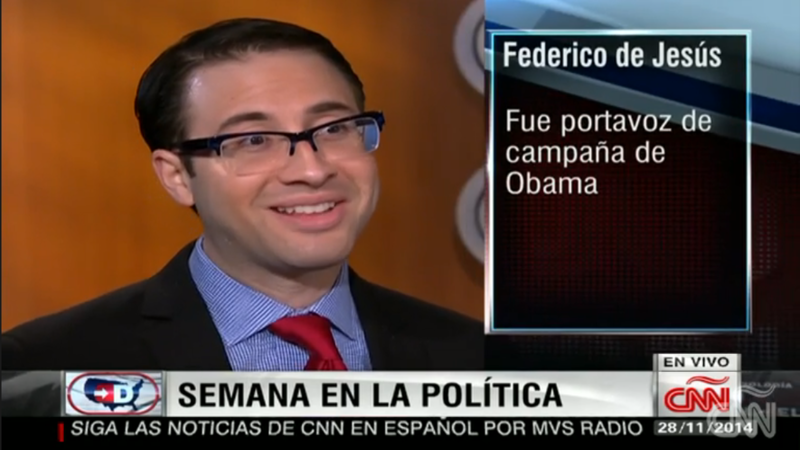 “The control board would still have veto power over Puerto Rico’s budget, laws, financial plans, regulations, contracts, and other vital decisions that should be made by the duly elected officials of the island, not seven unelected bureaucrats,” says Federico de Jesús, a former Obama administration official and Puerto Rico government aide.